In this sunny Sunday, we were installed in our small stand, in the middle of all the associations of Auterive. We registered new members and we presented them our future projects by means of explanatory posters. 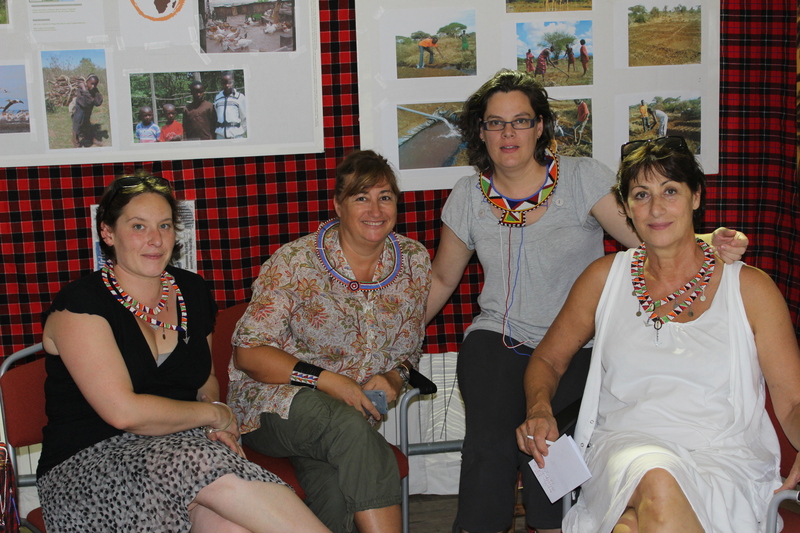 We also sold some necklaces Maasai in pearls. It was a big hit and we are decided to realize a magnificent stand next year, because this day is a big opportunity to present the Association.